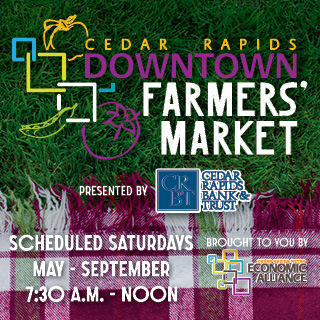 Shop Where I Live is an e-commerce marketplace brought to you by the Cedar Rapids Metro Economic Alliance. On the marketplace, you can browse a variety of products and services from local businesses in your community, all in one place. It’s now easy to shop where you live! Pick up your items in store, have them delivered (if available), or shipped directly to you. We support all of the businesses listed on the website along with customers. If you have questions or need support, please reach out to us and we’ll get back to you soon.